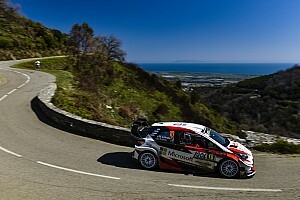 World Rally Championship points leader Ott Tanak has stolen the lead of the Tour of Corsica as his battle with rival Elfyn Evans intensifies. 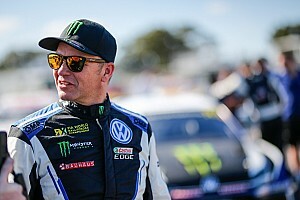 Tanak admitted on Friday that he "wasn't quite at the limit yet," but there was "no holding back" from the championship leader on Saturday morning. He took 0.6 seconds out of Evans' 4.5s overnight lead on the first stage of the afternoon, before doubling down on stage eight with a second stage win to slash another 3.7s from M-Sport driver Evans' advantage. Both Evans and Tanak predicted that the 30-mile Castagniccia stage could prove decisive in the outcome of the rally, and the pair began stage nine separated by just 0.2s. Tanak ultimately outpaced the Welshman again, eking out another 2.5s to establish a 2.3s lead. 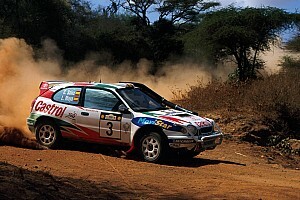 Evans made a small mistake, touching a bank on a dirty part of the stage that "altered the handling of the car slightly." Thierry Neuville's hold on third position remains strong; but he lost 7.4s to the squabbling duo ahead throughout the morning. The Belgian is now 17.2s shy of the lead, admitting he was "too careful" on stage nine. Sordo pulled away from Teemu Suninen throughout Saturday morning in their battle for fourth place. The Hyundai driver started the day just 4.8s ahead, but extended that advantage to 40.4s throughout the morning as the Finn slipped to sixth. The Spaniard capped off his morning with a stage win. M-Sport's Suninen was frustrated throughout the morning, but is still on course to complete his objective and finish the rally without incident. Citroen made big changes to its two C3s overnight, changing both the suspension and brakes in a bid to cure the handling issues that both drivers suffered on Friday. However neither defending champion Ogier nor Lappi were much happier on Saturday. Ogier admitted that the car "wasn't getting any faster," but came alive on the 30 miles of stage nine to wrestle fifth from Suninen with a time 28.4s quicker. Lappi was just as dejected as he was on Friday, ending the morning loop seventh overall. 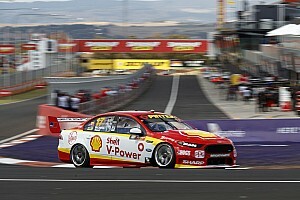 Sebastien Loeb remains eighth after losing two minutes on Friday's first stage with a broken steering arm. However he made another costly mistake on the final stage of Saturday morning where he ran wide and dug his i20 into a bank, prompting a spin. 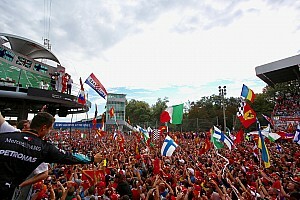 The nine-time champion was forced to execute a five-point turn on the narrow road, losing him around 20s. 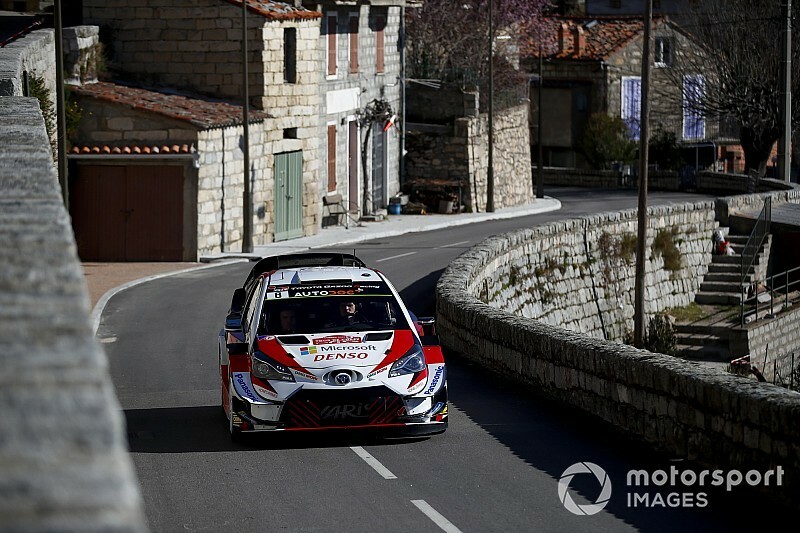 Toyota teammates Jari-Matti Latvala and Kris Meeke began Saturday in 13th and 16th following a slow puncture for Latvala and broken suspension for Meeke. Both drivers however are now within the top 10, but Meeke has passed Latvala to steal ninth, 8.5s ahead of the Finn who admitted he was a tad cautious after not completing this loop of stages last year.